German news portal focus.de features netwars / out of CTRL on it’s website. Focus.de writes about the TV documentary. Berlin based hacker Felix “FX” Lindner conducts a stress test regarding the vulnerability of critical infrastructure in Germany. FX hacks his way into the control system of a German energy supplier. The hack has been arranged with the Eberhard Oehler, head of the energy supplier Stadtwerke Ettlingen. He wanted to know how vulnerable he is – the energy supplier Stadtwerke Ettlingen brings light, water and gas to 20.000 households in Southern Germany. 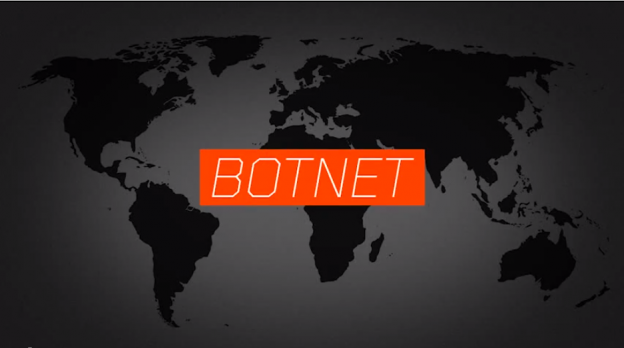 TV documentary netwars – war on the Web is still available on Arte’s mediathek.